Discover ski holidays in one of the largest towns in the Bavarian Alps. Ruhpolding is a scenic mountain village with a rich Bavarian history which is reflected in the beautiful architecture and diverse culture. Ruhpolding caters for all types of winter-lovers. As well as varied skiing, there are lots of activities to get stuck into including horse-drawn carriage rides, shoe-shoeing, cross-country skiing, horse-riding and hiking. Other facilities in resort include: an indoor swimming pool, climbing wall, a tennis court and ice skating rink. 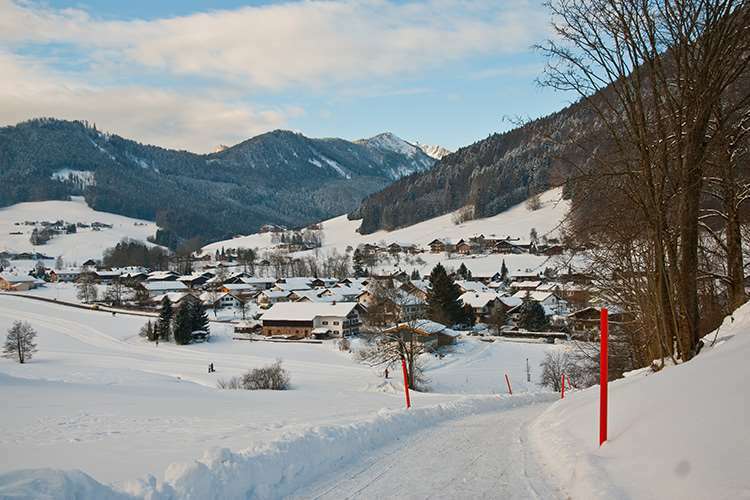 Ruhpolding has 3 local ski areas: Unternberg, Westernberg and Maiergschwendt. Due to the small size of these ski areas they are best suited to families with small children and beginners. There is even night skiing available at Unternberg. 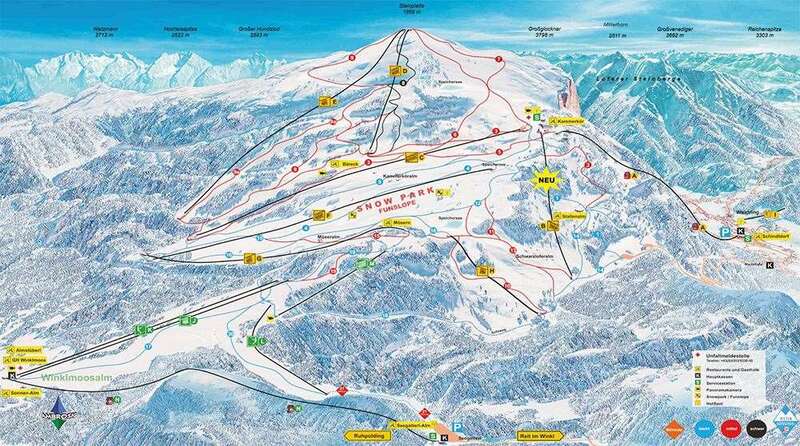 Experienced skiers will prefer the variety in the Winklmoos and Steinplatte ski areas providing 44km of slopes. Winklmoos and Steinplatte can be accessed from Ruhpolding by a short bus ride. The closest airport to Ruhpolding in Salzburg at just over an hour transfer away.